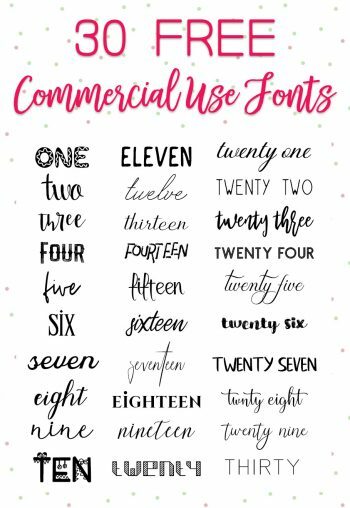 Did you know that you have to use a commercially licensed font if you plan on selling the products you make using that font? Sure there are tons of free fonts on the internet you can download, but unless it comes with a commercial license you legally aren't allowed to use that font for a product you sell. Yes, I'm talking to you crafters out there selling shirts, mugs, signs, etc. to your friends and family too! Unless you have the right licensing you are essentially stealing from the font designer when you use that free font that was offered for personal use only on something you profited from. Gifts are one story, profits are another. Not to worry though! There are still lots of FREE commercial use fonts available for you to download and be legally free and clear. In fact, I've rounded up 30 free commercial use fonts for you here, go ahead and download to your heart's content and create away. 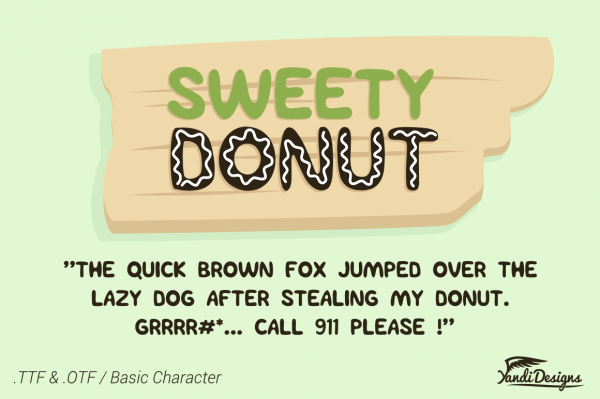 Fun Sweety Donut Font is a fun font inspired by a tasty donut / doughnut. You can use this font as layer or individual. You will get Basic Character as you see on preview. 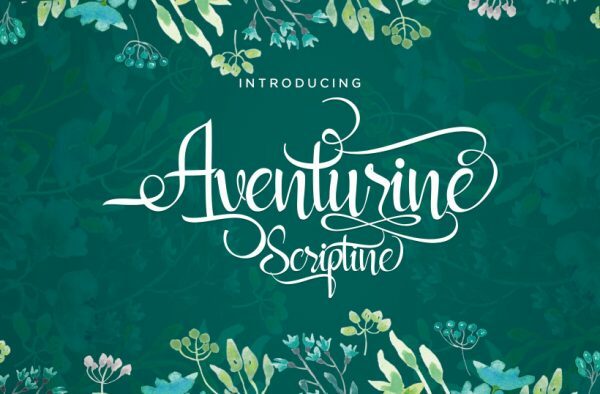 Aventurine Scriptine is a calligraphy style script font that's perfect for logos and branding. 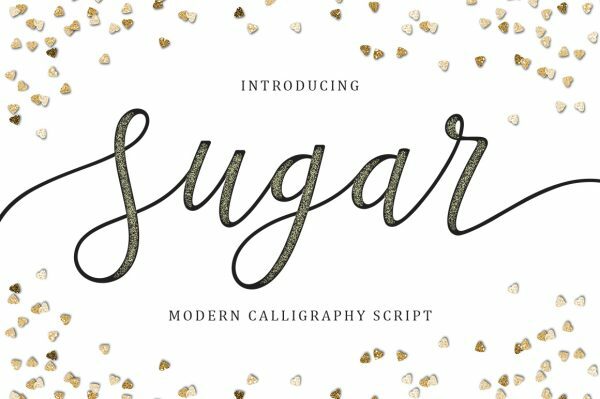 Naira Script is a modern calligraphy script with a very feminine, fresh and simple design. this font can help you to create a beautiful design. Naira Script can be used for various purposes such as envelope designs, logos, titles, wedding invitations, letterheads, labels, newsletters, signage, posters, badges, etc. 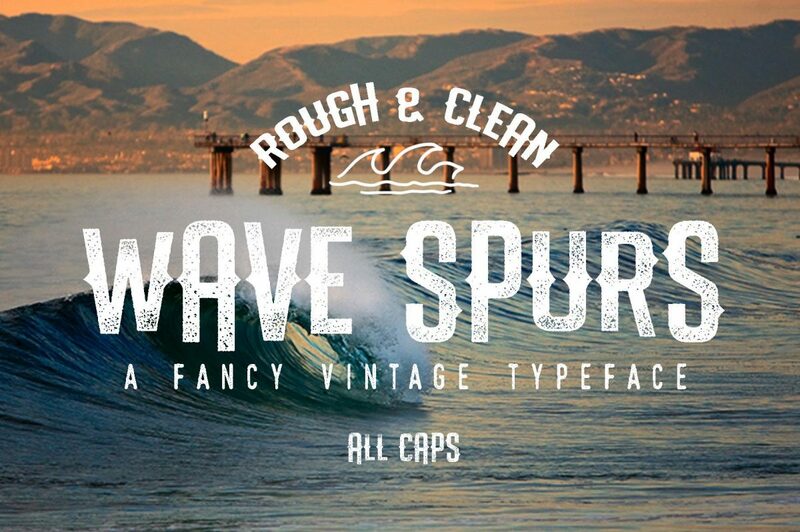 The Wave Spurs typeface was inspired by waves at the beach. The font comes with ROUGH and CLEAN styles. The Wave Spurs is very cool for branding, poster, logo, and any other artwork. 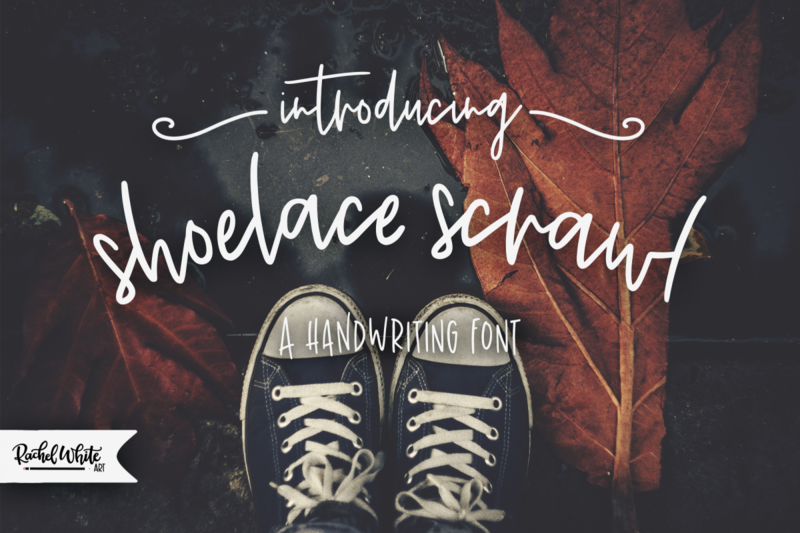 Shoelace Scrawl is a casual handwriting font. It has lots of fun extras, smooth lines, and a set of playful doodles. 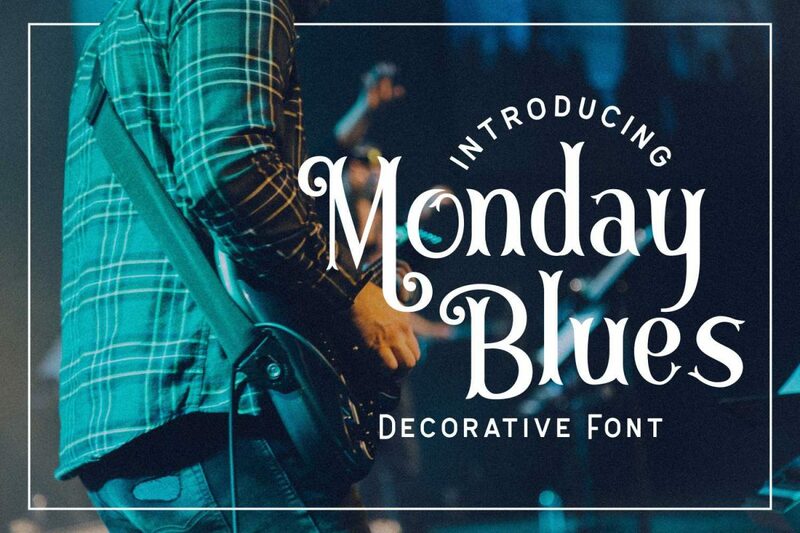 Monday Blues is a decorative font, great for logos and branding. 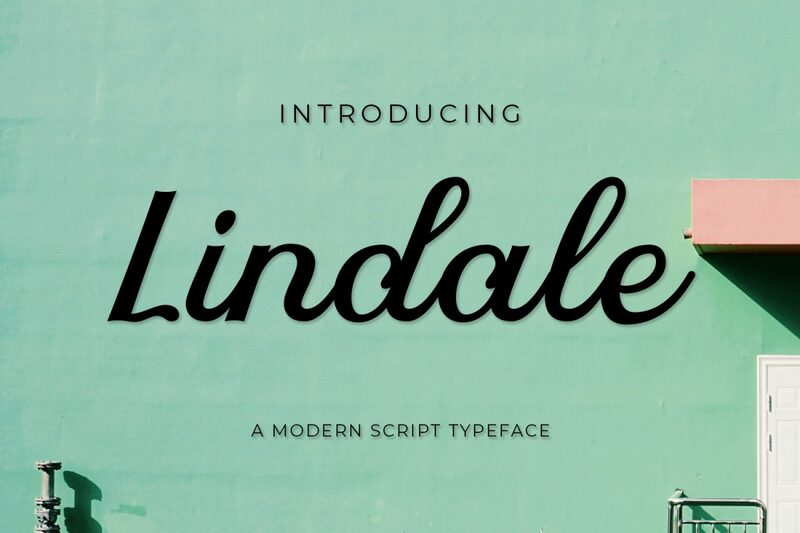 Lindale is a modern script font perfect for branding, artwork, invitations, etc. 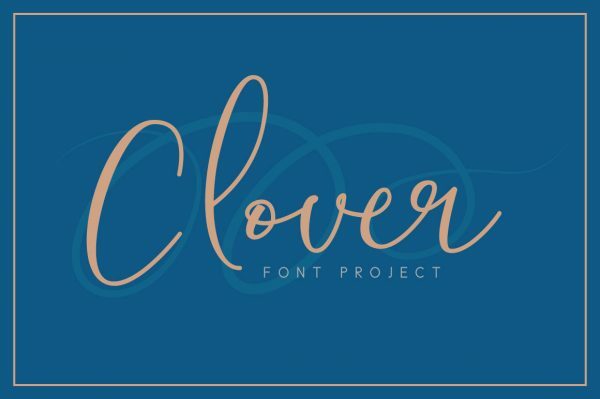 Clover Typeface is a charming and glory script font which is casual and sensibly designed to create your text looks striking. 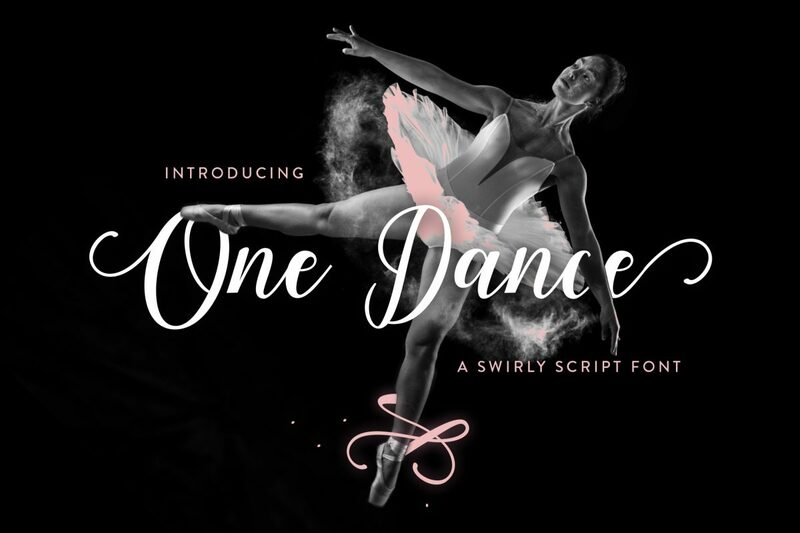 A trend-setter script style typeface will craft an immaculate look for many different projects such as quotes, blog header, poster, wedding, branding, logo, fashion, apparel, letter, invitation, stationery, etc. 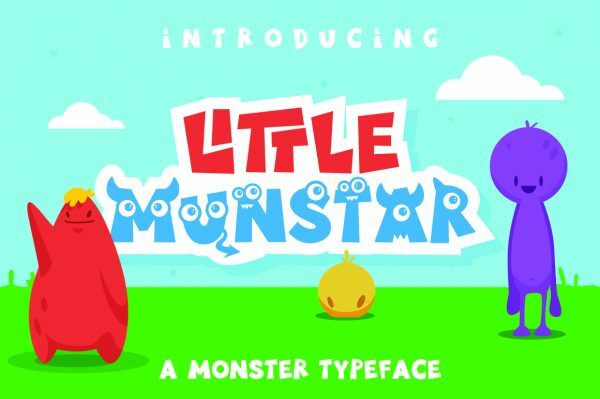 Little Munstar is a Monster inspired font. Perfect for Halloween projects and general Little Monsters inspired crafts/giftware. All Capital letters are monster related. 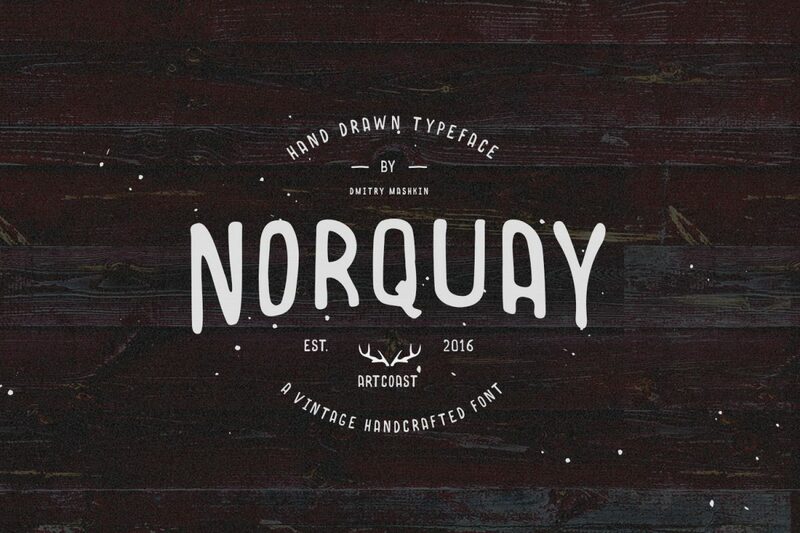 Norquay is a vintage handcrafted sans serif font. It's perfect for your hand-drawn logos and branding. 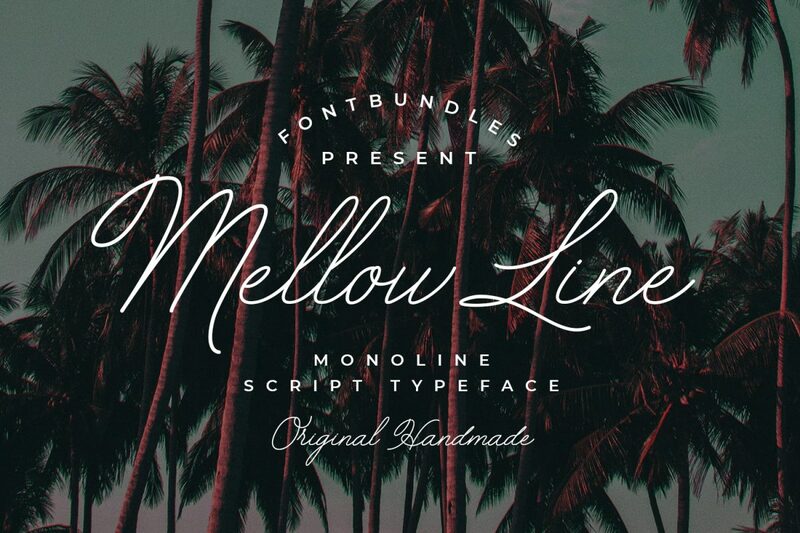 Mellow Line is a signature style font great for logos, weddings, branding, and crafting projects. 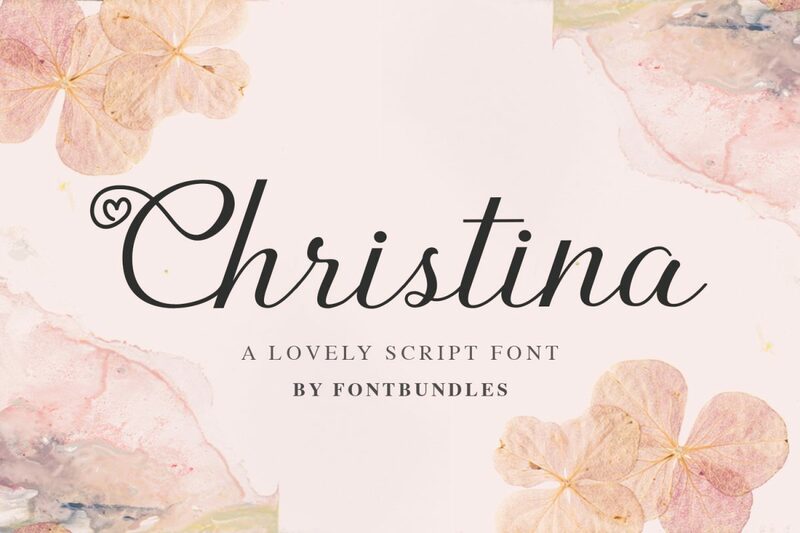 Christina is a handwritten script font perfect for weddings or any romantically themed project. 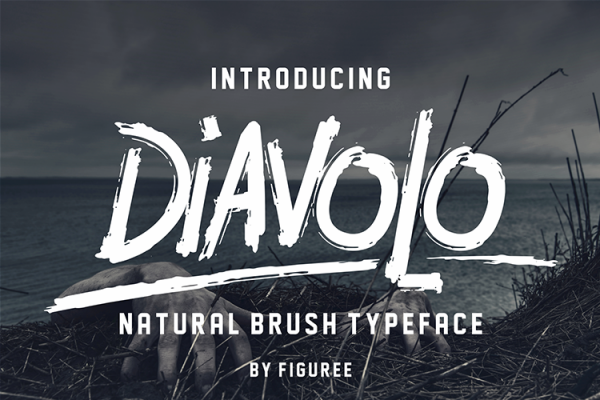 The Diavolo is a brush typeface. 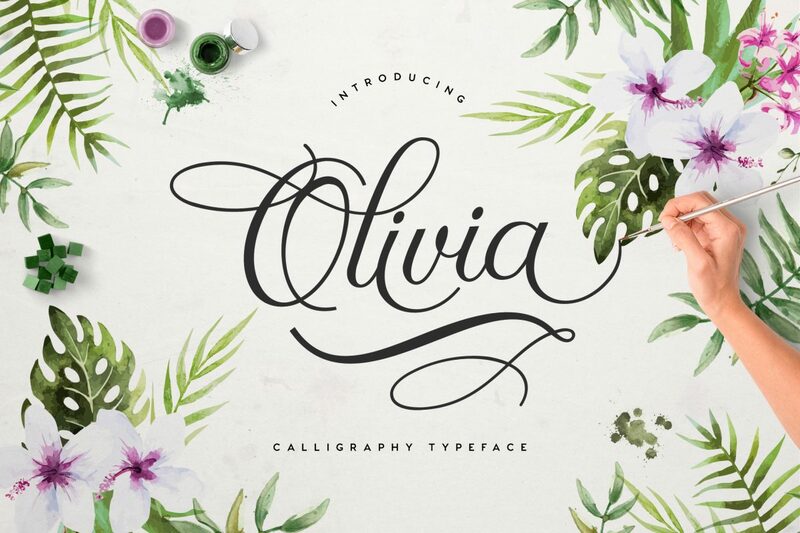 It was made to give a realistic hand-drawn look to your typographic work. Use Diavolo to make logo marks, posters, t-shirt designs or anything that requires a personal touch. 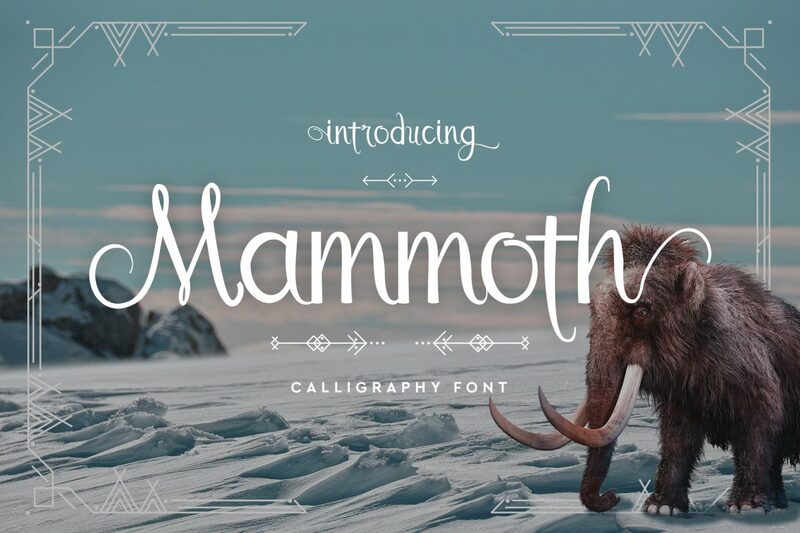 Mammoth is a huge calligraphy inspired typeface full of character. With its tusk-like curves and leaning letters, this font is versatile enough to survive an ice age! 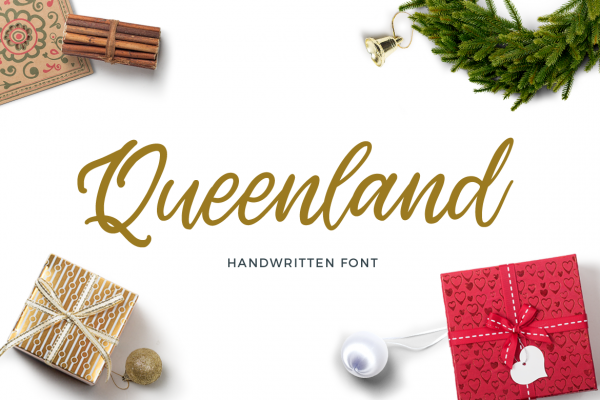 Queenland is a wonderful handwritten script font. Suitable for any design needs, modern invitation design, branding, stationery design, blog design, modern advertising design, invitation, Art Quote, Home decor, Book/Cover Title, Invitation, special events, birthday, custom mug, pillow, t-shirts, any brush lettering needs and more. 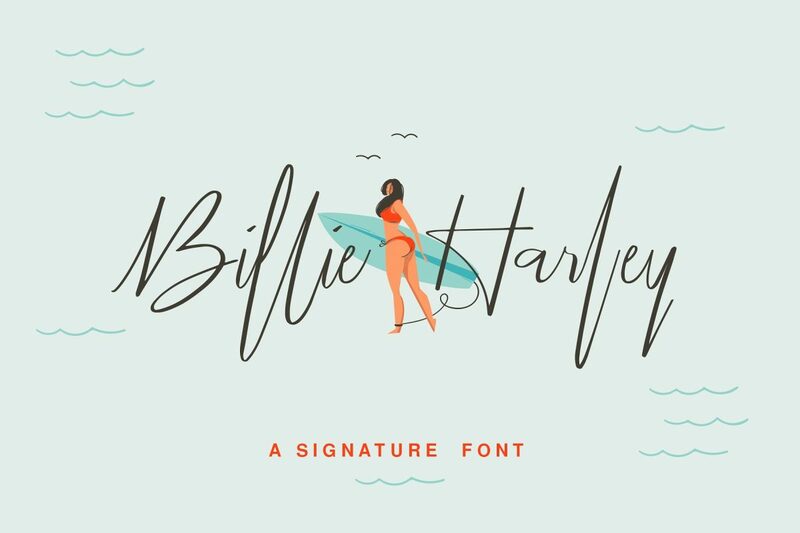 Billie Harley is a signature font that has a slender and chic feeling, and it works perfectly in all sort of design projects like fashion, wedding, blogs, branding, and more. The Queen is a beautiful and authoritative royal font perfect for logo's, branding, advertisements, magazines and more. Give your designs a royal feel today! 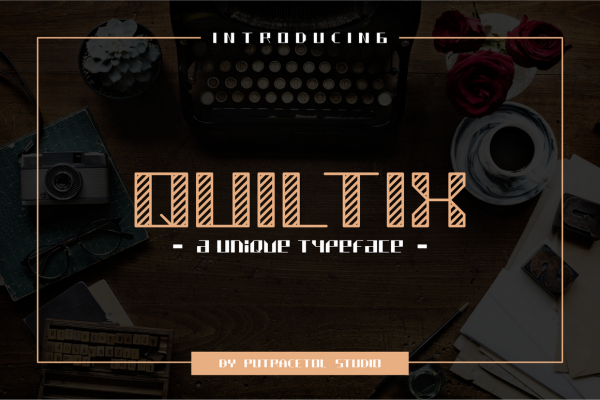 Quiltix is a unique typeface with uppercase and lowercase letters, numbers, and punctuation. Ideal for decoration of your vintage and retro products, but actually can work in modern and classic styles. 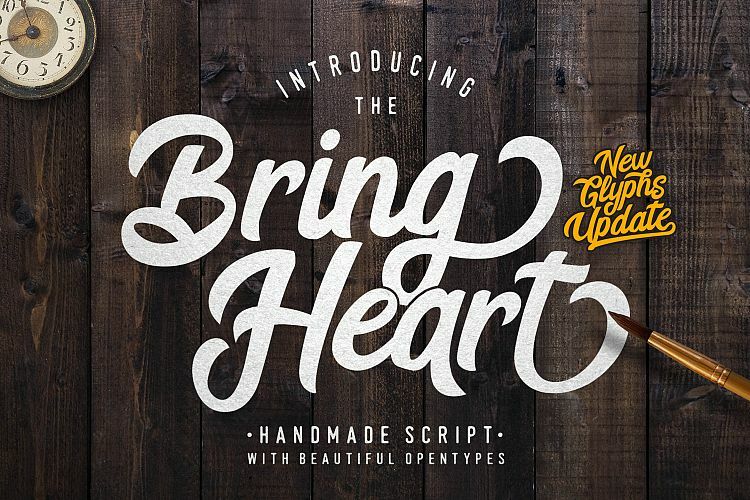 This font is ideal for titles, advertising, logos, posters, booklet, flyer, t-shirt and more. 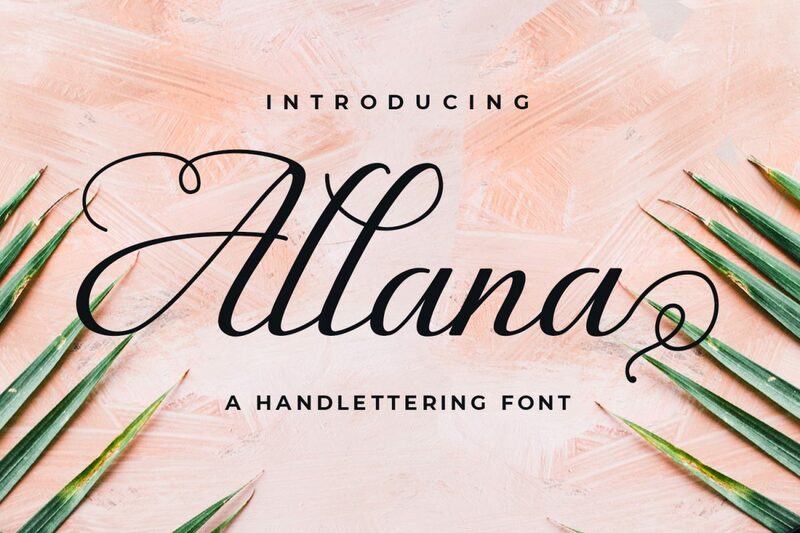 Allana is a delicate script font perfect for romantic projects. 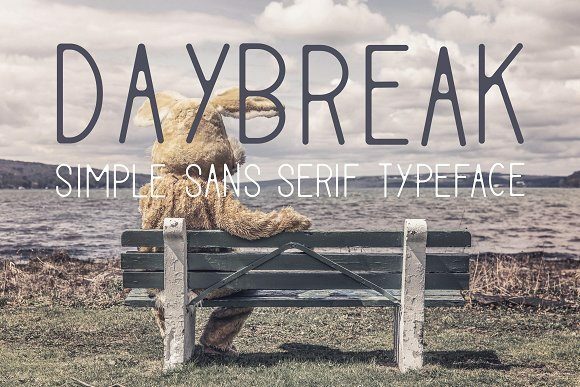 Daybreak is a simple sans serif typeface, works great for both small letter groups and paragraphs of text. Light, regular and bold weights.All caps, numbers and basic punctuation. 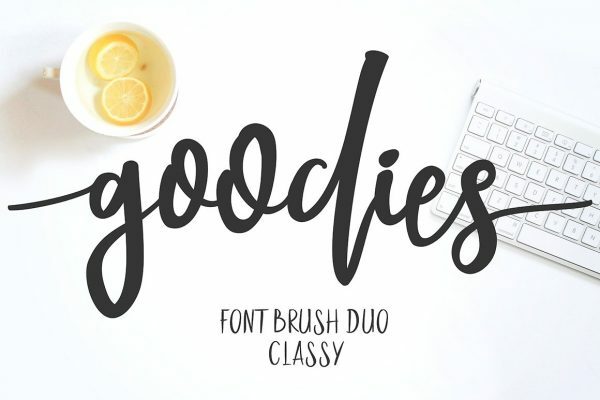 Goodies Font Brush is classy script a beautiful with hand drawn to give a great contrast between thick and thin curves. Goodies is perfect for logos, branding, apparel, scrapbooking, wedding invitations, quotes, labels & more. 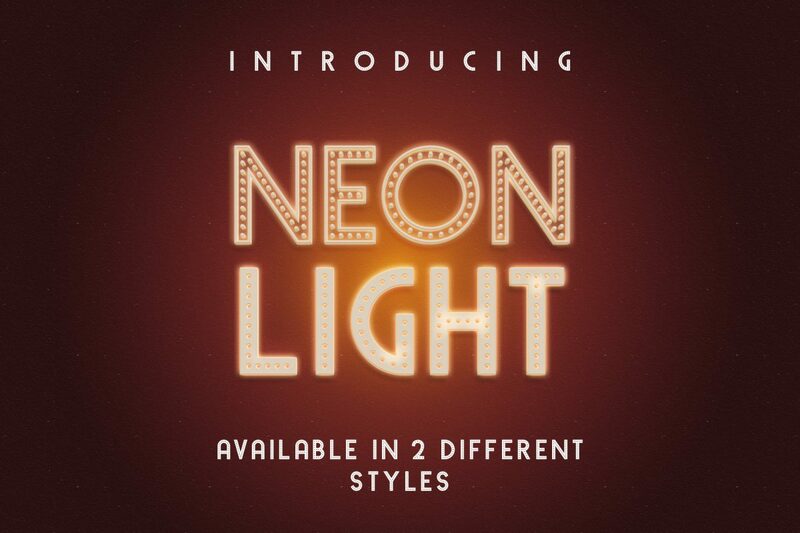 Neon Lights is a font based on neon lights. Neon Light comes in two styles, one lowercase, and one uppercase. 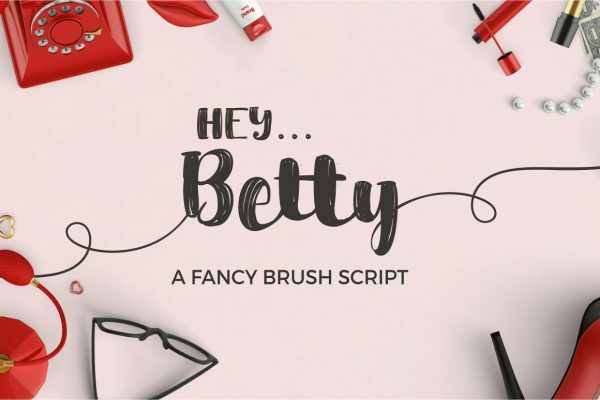 Hey Betty is a wonderful Brush Font, designed to give that ultra-modern feel. Perfect for T-Shirt Designs, Display Art and Card Invites, Hey Betty certainly brings something extra to your design work. 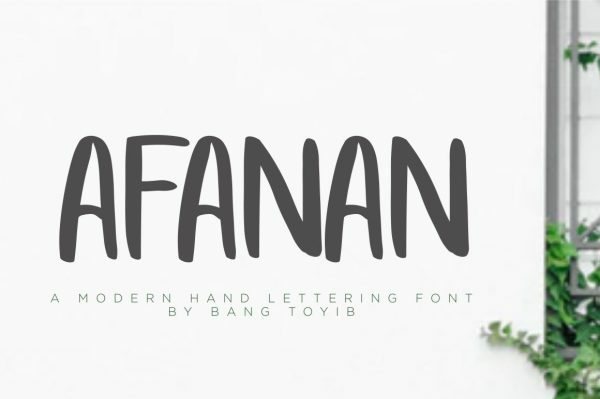 Afanan is a beautiful handmade brush font, with a bold weight perfect for adding some romance and charm to your designs. This script functions most strongly as a display or headline font. suitable for logos, logotype, branding, fashion, label, book cover, t-shirt, Instagram post, and other features. 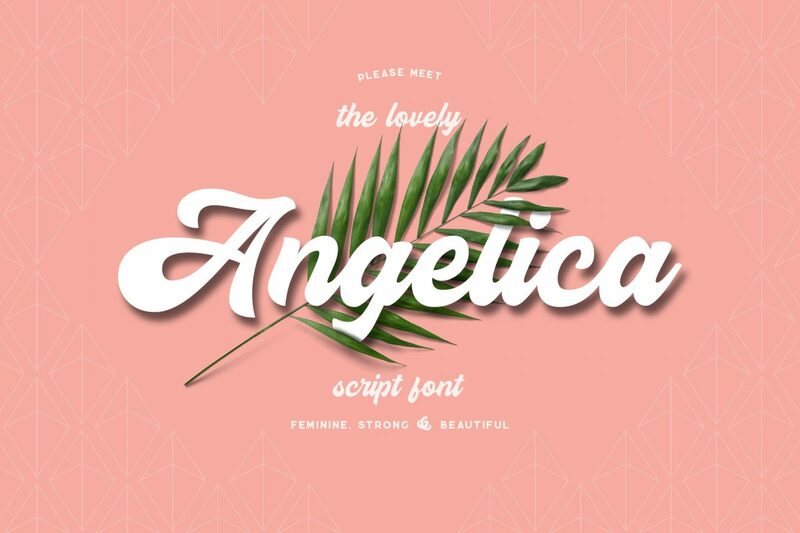 Angelica is a beautiful and elegant script font with strong and feminine lines. 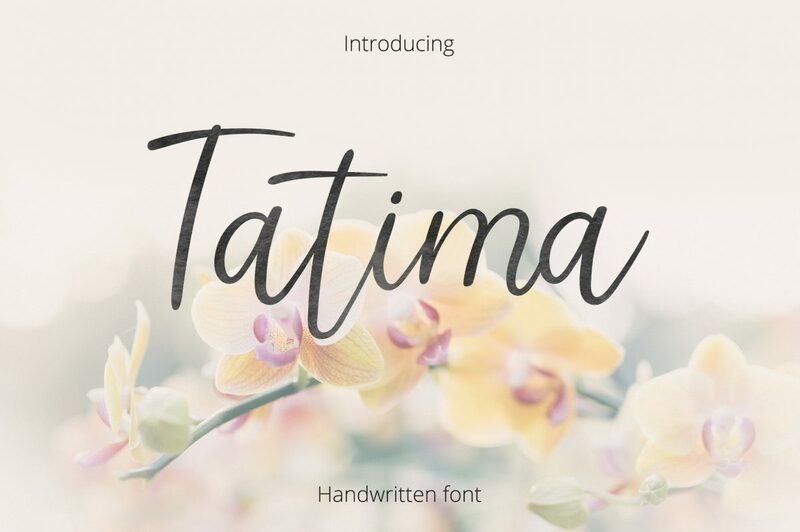 Tatima is a handwritten font in a modern calligraphy style. 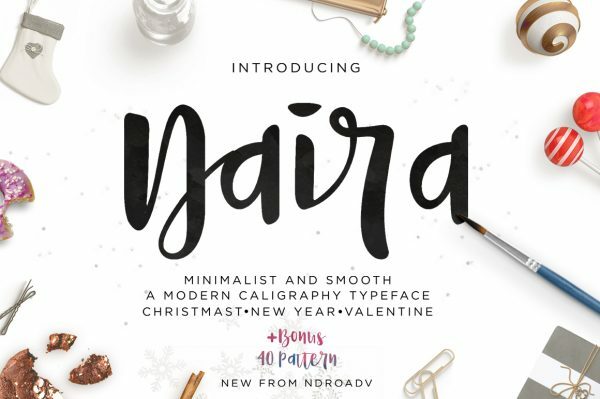 This trendy elegant brush font will allow creating awesome branding materials, beautiful logos, cards, quotes, wedding invitations, overlays, presentations, and any other interesting projects. 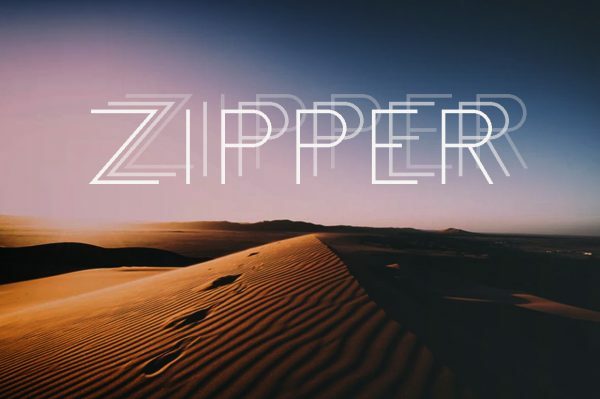 Zipper is a versatile serif font exclusive to Font Bundles. Zipper comes with our Premium License which means it can be used for commercial purposes.